No MP3’s. No WAV’s. 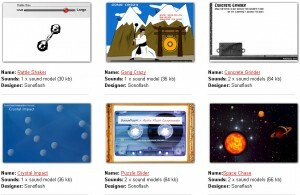 Making sounds from Flash Components for free. 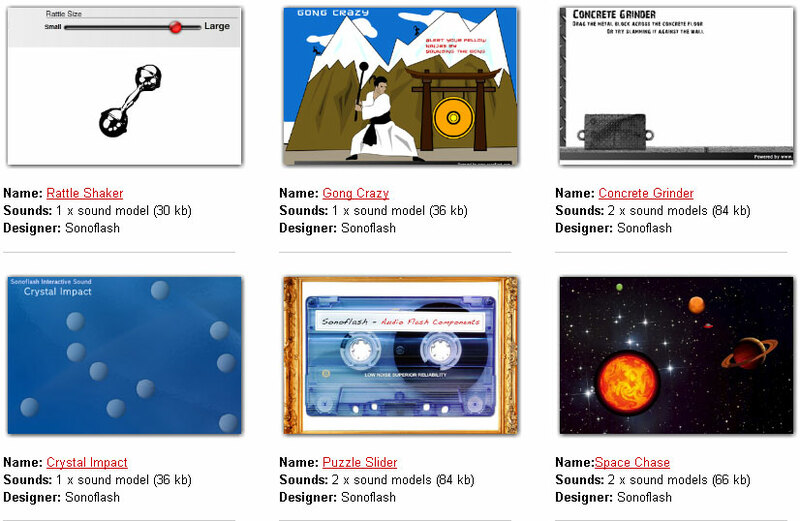 Sonoflash team has created Audio Flash Components for developers /designers who wish to create particular kind of sounds. 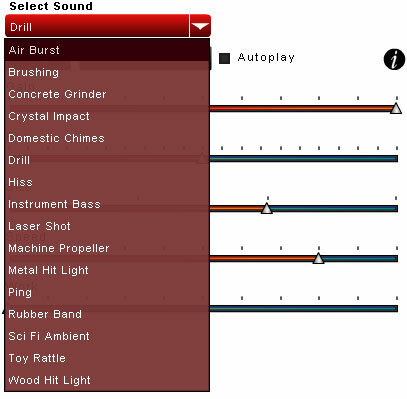 Below- the snap shot of various sliders, you can adjust it and create sounds as you like, and download it on the fly for free.. Its pretty cool and interesting stuff for Flash Designers / Developers. Here is the list of other interesting applications available in Sonoflash. Visit the site and make use of it.